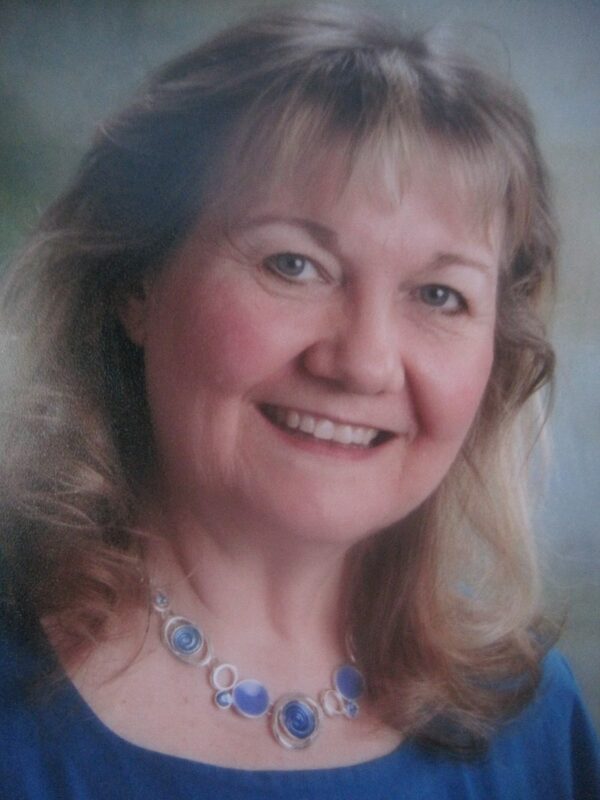 Irene has been teaching music extensively for over thirty years. She graduated from the University of Manitoba receiving her Bachelor of Education with a music major in voice/grade 10 piano. She is currently the music specialist at Princess Margaret School. She has been a guest conductor for the River East Transcona School Division recorder ensemble, working together with the Winnipeg Symphony Orchestra. Her school choirs have won many awards during her career and she has also directed a German Choir for special cultural events. She has served as a clinician for Children’s Day for the Manitoba Orff Chapter. Like most music teachers Irene’s love of music began while singing in children’s choirs, as well as studying Musical Theatre/Opera at the Banff School of Fine Arts. She also performs as a soloist at different events and has sung with Ecco a Winnipeg based choir and the Winnipeg Philharmonic Choir. In her spare time she enjoys baking, singing and travelling with her husband, Reinhardt. Both her children Stefan and Melanie were active choristers in the WYC, for many years. Rhonda passed away on November 16, 2016, early in the 2016-2017 season. She deeply touched and enriched the lives of the children in the WYC and every time we sing ‘Hold Me, Rock Me’ we think of Rhonda. Rhonda McRorie, singer, songwriter, and music educator, holds both performance and academic credentials: an ARCT in Voice Performance, a Bachelor of Music Education degree, and a Master’s of Education degree. She has conducted choirs for the Brandon School Division, the River East Transcona School Division, and the American School in Puerto Vallarta, Mexico, as well as in summer programs in Nevis and Antigua, West Indies. Her involvement in professional groups includes the Manitoba Choral Association, the Manitoba Music Educators’ Association, and the Manitoba Orff Chapter. Her participation in performance groups spans a range of choral groups: the Winnipeg Philharmonic Choir, the Faith and Life Choir, the Manitoba Opera Chorus, the Winnipeg Singers, and various church choirs. 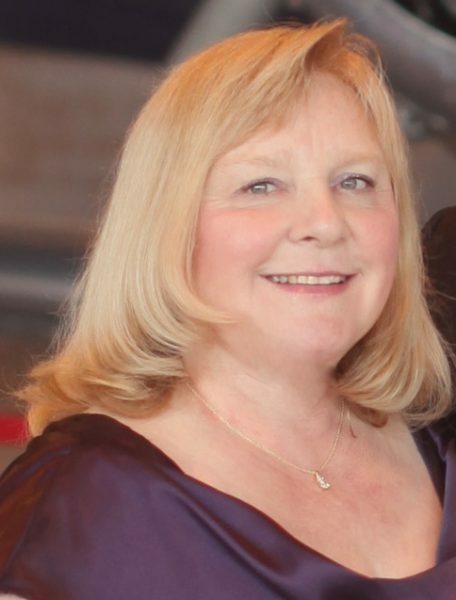 As a music educator, she has consistently sought to give students transformative and memorable experiences outside the classroom, for example, having her River East Transcona Divisional choirs perform with the Winnipeg Symphony Orchestra. Currently, Rhonda conducts the Good Neighbours Handbell Choir, is a guest teacher, and supervises Music Education students from Brandon University. Rhonda has a husband, Daniel and daughter Chelsea who also enjoy music-making. Originally from Russell, Manitoba, Charmaine Bacon (BMus, MMus) is a classically trained pianist, organist, and flutist. 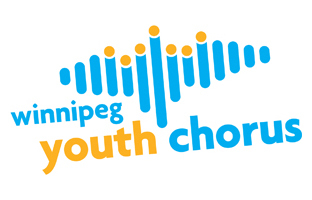 Charmaine is the pianist for Margaret’s Choir, the Silver Notes Choir, Joie de Vivre, and the Winnipeg Youth Chorus Juniors. 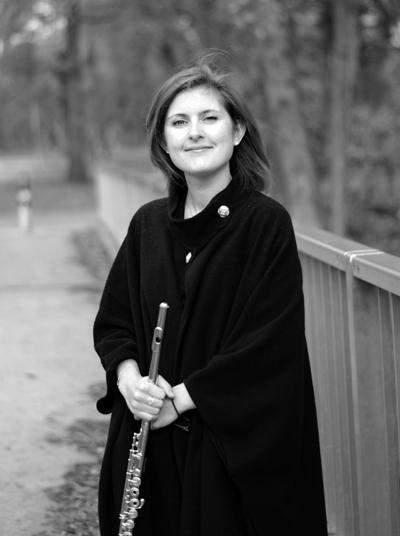 Charmaine teaches flute at her home studio in River Heights and is active as a flute clinician across the city and province. She is co-artistic director of the Wind Chamber Concert Series at Crescent Fort Rouge United and piccoloist of the Winnipeg Wind Ensemble. We are a not for profit organization that is paid for by member tuition and help from people just like you! All donations over $25 are eligible for tax receipts.